OMG!!! I can’t believe that this is my first Beauty Post of 2019!! I am so excited to finally share this part of my life with you guys! Here’s a little background info…in addition to being a registered dietitian and blogger, I am also a makeup artist! I’ve been doing makeup since high school and I’ve worked for several companies such as MAC and Prescriptives! Makeup is still my passion and I love any and everything that goes along with the beauty industry…hair, makeup, nails…I love it all! Makeup is still my passion and I love any and everything that goes along with the beauty industry…hair, makeup, nails…I love it all! When it comes to finding the right beauty products, the possibilities are endless and not to mention pricey! As women, we often don’t compromise on our skincare necessities! If it promises to reduce pores, wrinkles, and age spots, I’m sold! Lol! For the latest beauty tips, recipes, cocktails, and more…Subscribe below!! 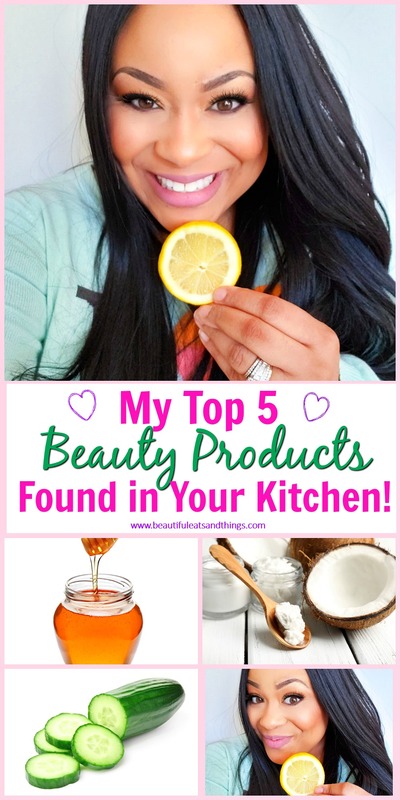 Even though there are tons of great beauty products on the market, there are also some great beauty finds right in your kitchen! That’s right, your everyday food items can be used as facial masks, conditioners, and so much more! I’ve created a list for you, so be sure to take notes! 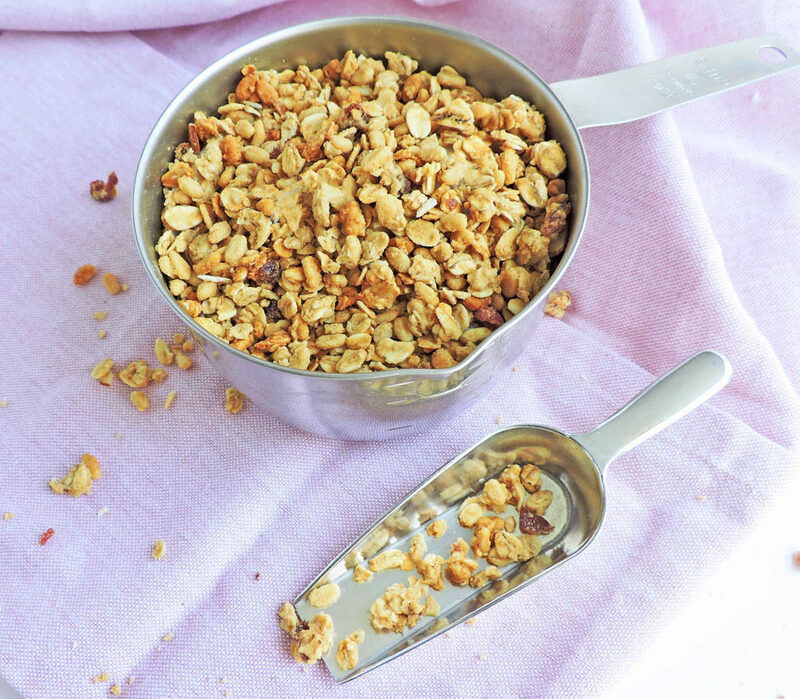 Oats can be used in a variety of ways. Besides being a super yummy breakfast option, you can ground them up and use them as an exfoliator or add them to your bath water. I’ve often added ground up oats to my kids bath water to help soothe their dry, sensitive skin. It’s really calming! Yes, I know that honey is super sweet and sticky, but I’ve actually used it to create an AWESOME face mask! 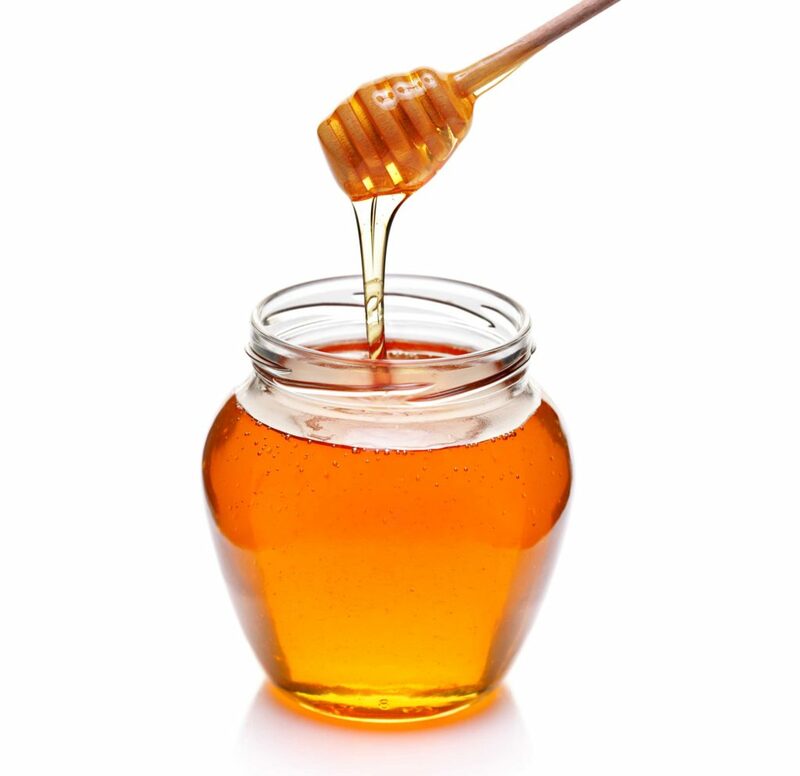 Most people don’t know this, but honey can be used to cleanse pores and get rid of blackheads! Honey contains antioxidants and antibacterial properties that helps to rid your skin of blackheads by removing dirt from pores. It can even hydrate and tighten pores for a clear complexion! I usually do my honey mask routine at least once a week. Let me know if you want my special mask recipe in the comments below! 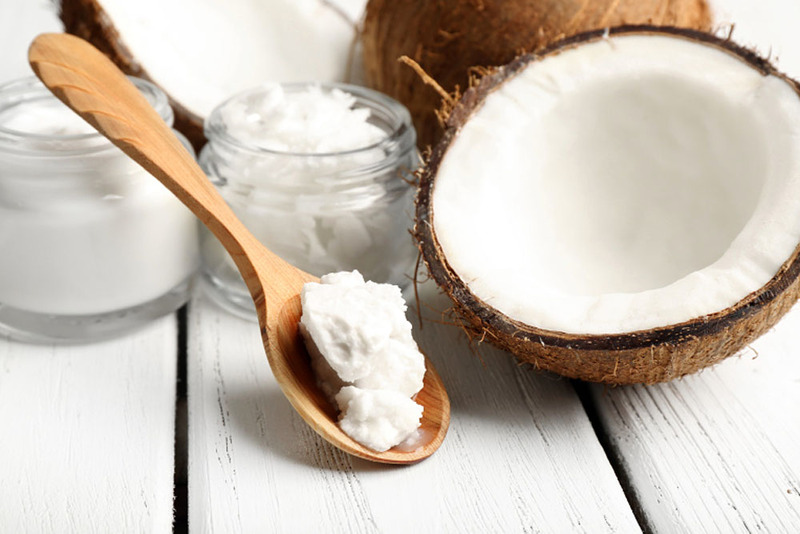 Okay, so coconut oil has become very popular! People are cooking with it and even using it in their hair, but do you know what I use it for….a makeup remover!! I discovered this trick when I ran out of my favorite make-up wipes! I keep a jar of coconut oil on hand, so I used it and was shocked that it removed my makeup better than my makeup wipes! I don’t recommend using it around the eyes, but everywhere else should be perfectly fine! Cucumbers are probably the most “cliché” beauty product of all, but I still love to use them! 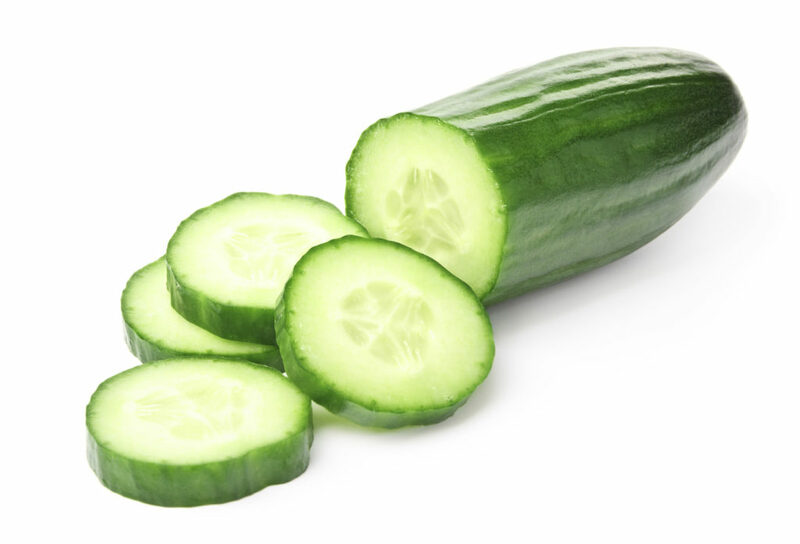 Cucumbers really help to relieve stress and tiredness from around the eyes. This is because they have anti-inflammatory and hydrating properties! Neat, right?! Now THIS has got to be my favorite beauty secret in the world!! Vitamin C!! Vitamin C boosts your skin’s collagen production to give you firmer skin. It helps to smooth out the fine lines and wrinkles. The antioxidant properties of vitamin C also help to fight free radicals and damage caused by UV radiation. And here’s the best part! It also helps to brighten the skin, especially those dark, under-eye circles! 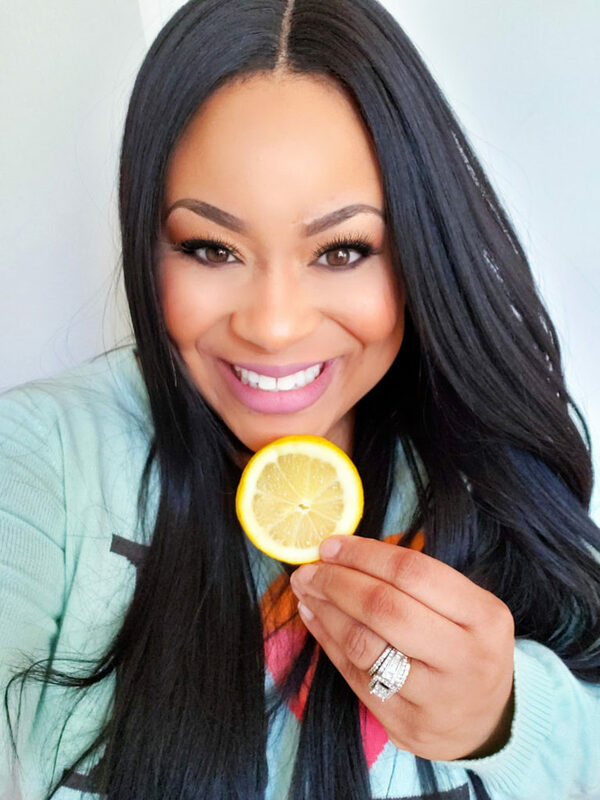 I have dark under-eye circles, so I like to squeeze a little fresh lemon or orange juice into my eye cream and I have truly noticed a difference. My under-eye circles are not as visible anymore! 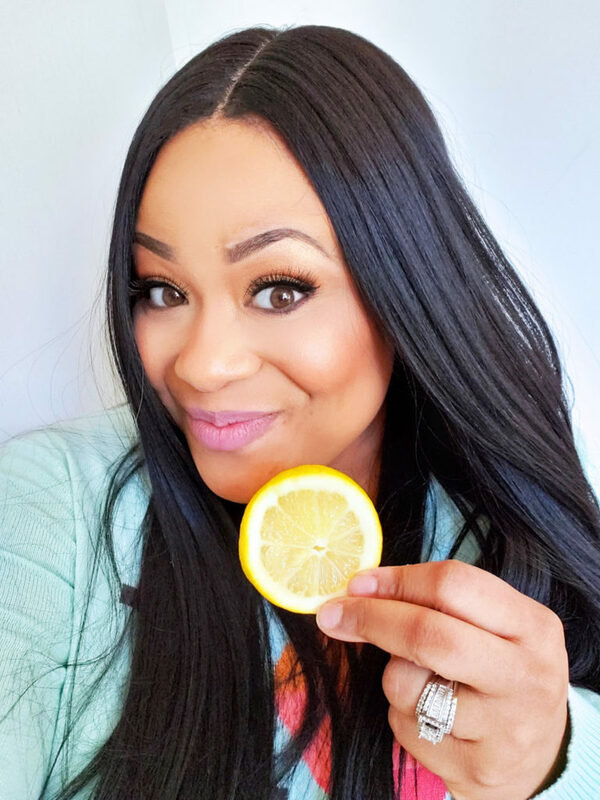 I hope that you enjoyed learning about my top 5 beauty products found in the kitchen and I’m excited to share more beauty content with you! In the meantime, be sure to follow me on Instagram and Facebook for more beauty inspo!